LALITPUR : Vijaya Bank,Station Road Lalitpur in favour of Modern Public School, Lalitpur. 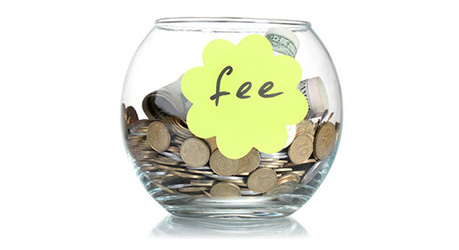 Fees will be collected from 1st to 15th of the month (April, July, October, January) all days. After 15th a late fee of Rs. 50/- per month will be charged. In case the fee Book is lost, a fine of Rs.50/- shall be charged. Parents are permitted to deposit fees in the lump sum at rebate of 4% on the tuition fees will be given. If the child fails to pay her/his fees for three months his/her name will be taken off the rolls. A clear one month’s notice in written must be given to the office before the parent wishes to withdraw their child. Fee defaulters will not be allowed to sit for exams. Bus fees also to be deposited quarterly along with the school fees.